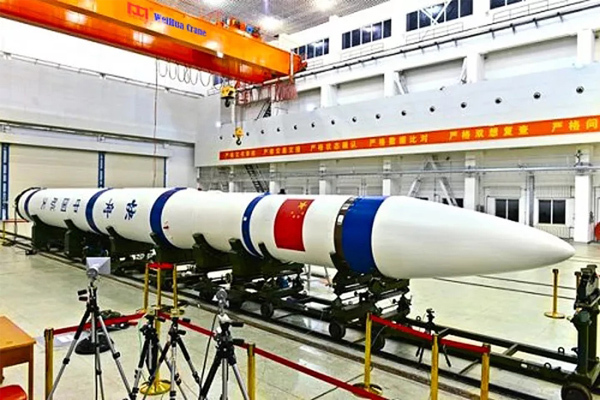 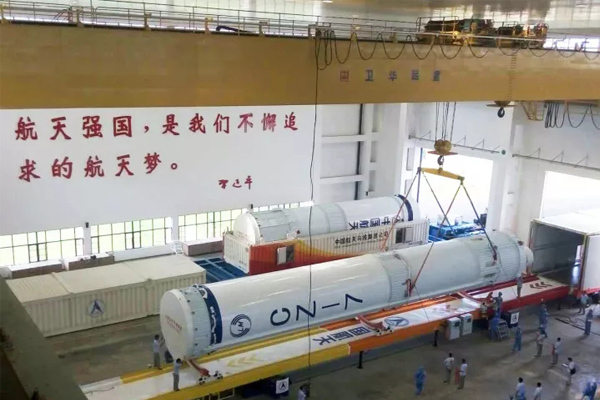 Weihua is the cooperation enterprise with China Aerospace and Military industry and supplies products to Jiuquan, Taiyuan, Xichang, Wenchang satellite launch bases, with the world's leading anti-swing technology. 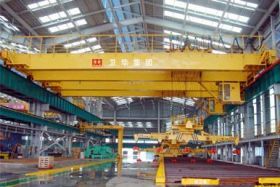 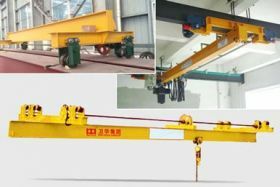 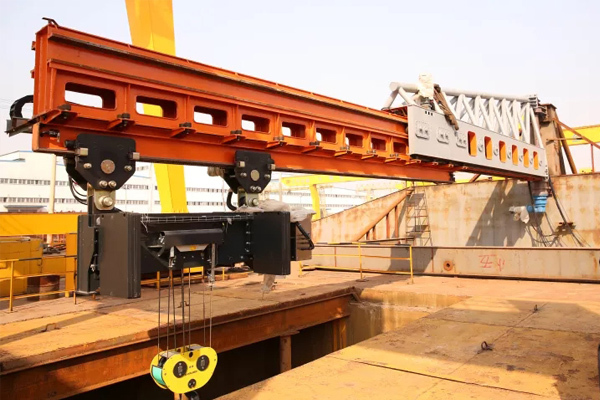 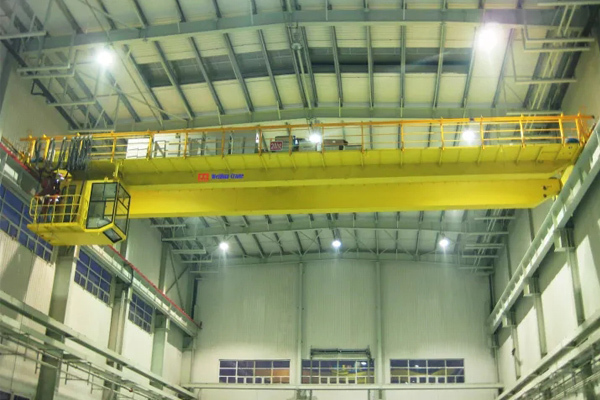 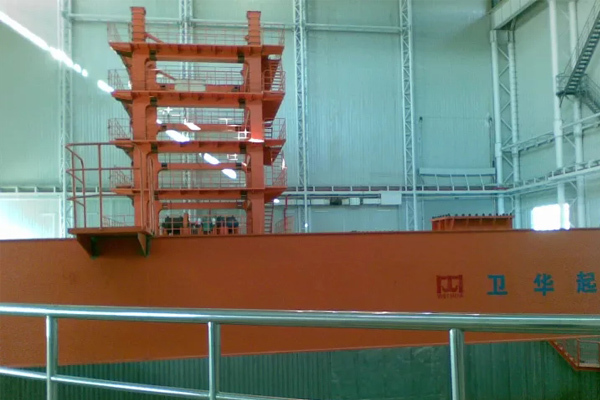 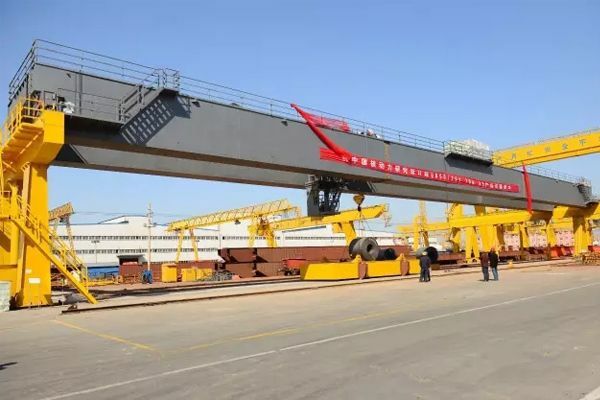 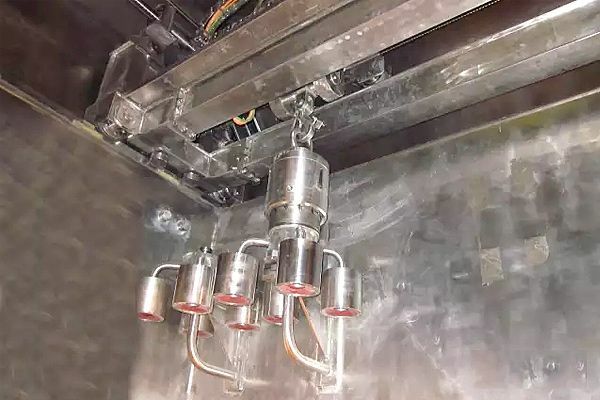 Weihua lifting equipment have employed to the aerospace engineering projects such as Temple space laboratory, Chang'e lunar detectors, Long March carrier rockets, etc. 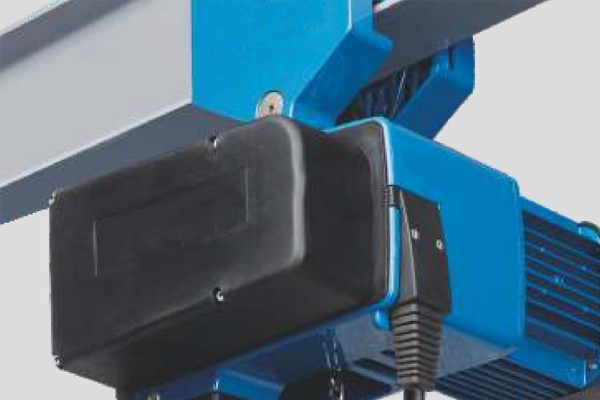 4, Low energy consumption, cost savings, comprehensive use cost can be reduced by 25-50%.